The complete course Dutch for foreigners from the Delft method is also available as an app, for iOs and Android. 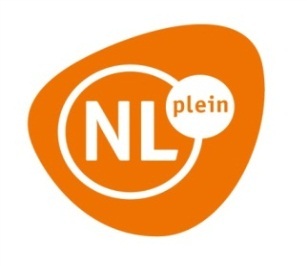 Learn how to speak, listen, read and write in Dutch on your smartphone or tablet. The target level is A2 according to the Common European Framework. This level is sufficient to apply for the Dutch Civic Integration Procedure. Many tens of thousands of students have successfully and during a short period of time learned the language this way. That totally depends on you. Do you do one lesson every day? Then you will speak Dutch within two months. Do you prefer to take it a bit slower? Then do 2 lessons a week and learn Dutch within six months. One lesson will take you about an hour and thirty minutes. Go to Google play or the App Store and start your Dutch course! More information about this method is available on our website.